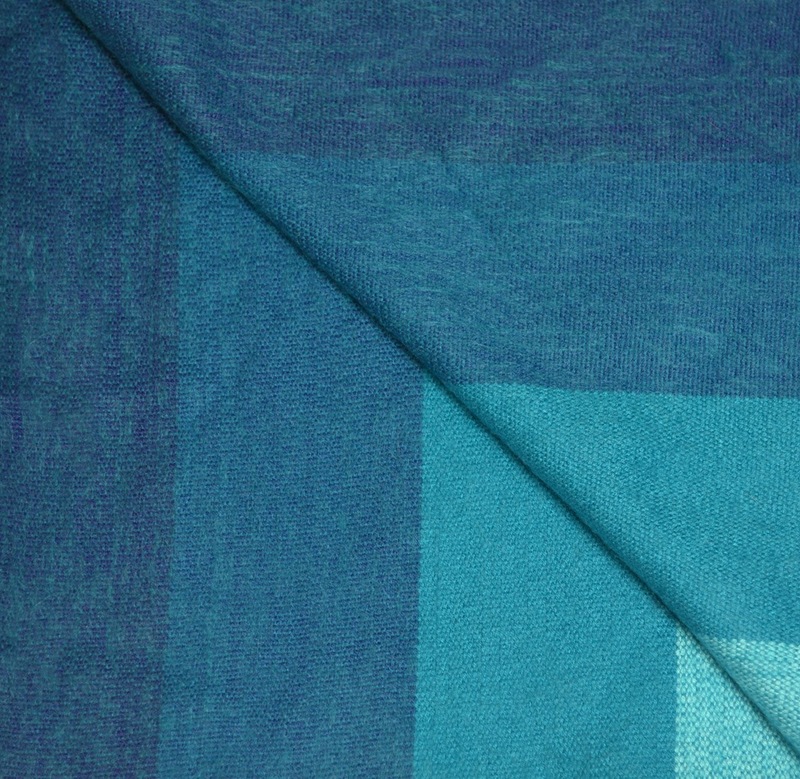 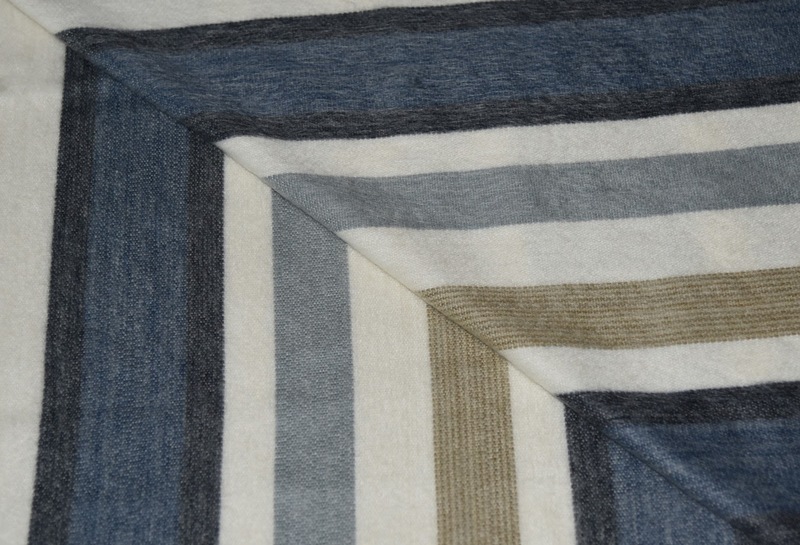 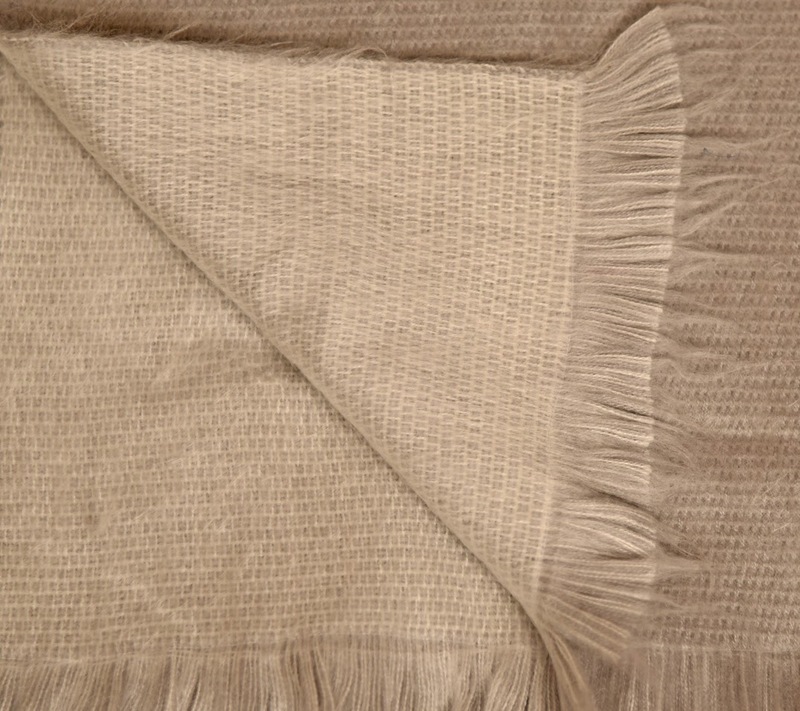 Expertly hand-crafted in wonderfully complementary hues, our Peguche fine-weave blankets and throws are luxuriously soft on the skin. 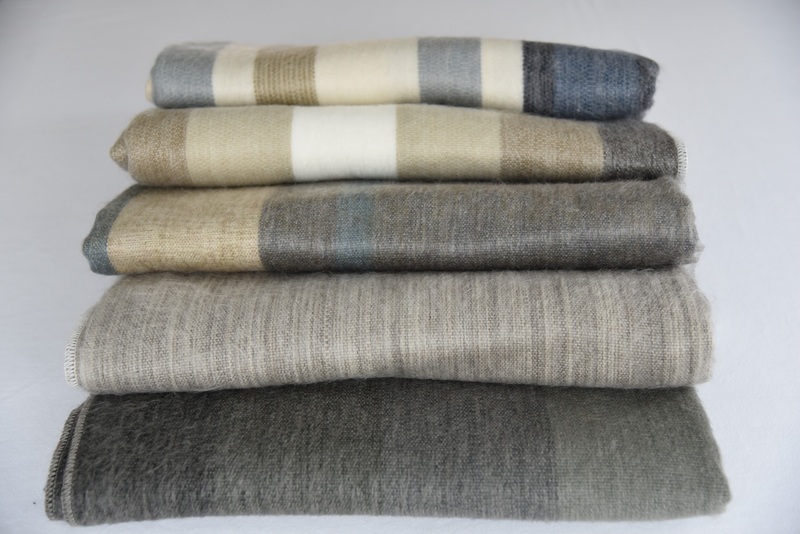 Perfect for a sofa, bed or favorite chair, the silky hypoallergenic alpaca fabric invites you to wrap yourself up in sumptuous comfort. 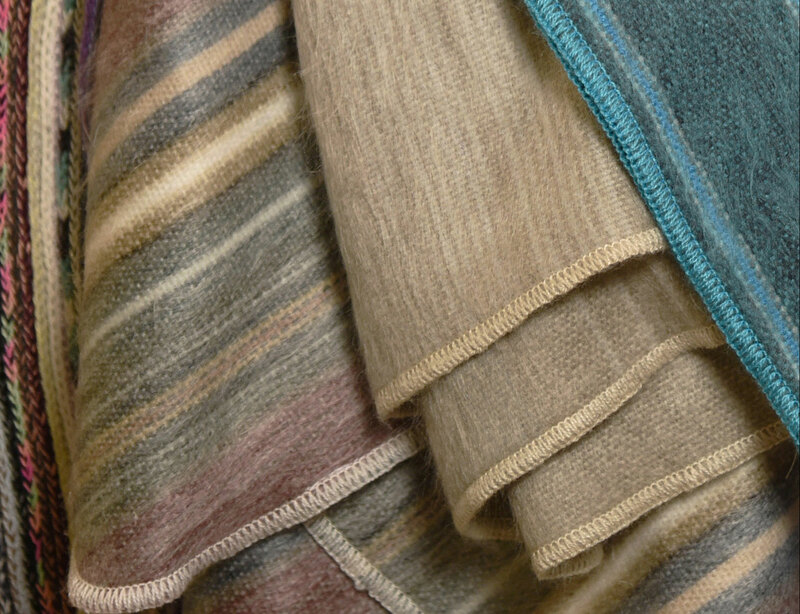 Warm in winter and perfect for cool shoulder seasons, each unique piece is masterfully woven by native Ecuadorian artisans. 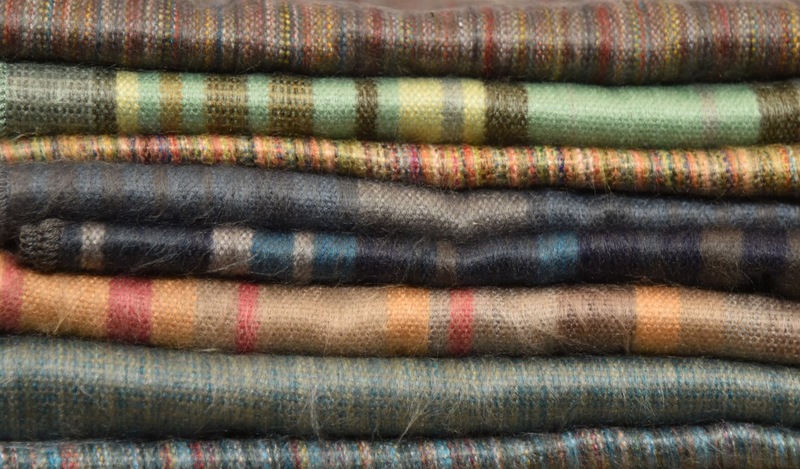 You and your family will treasure their skill and expertise for decades to come. 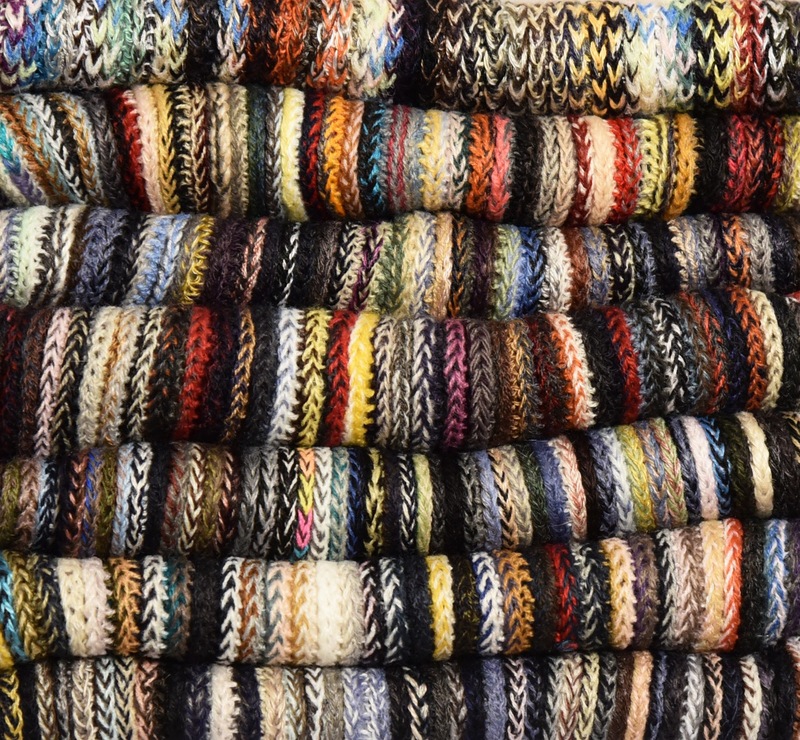 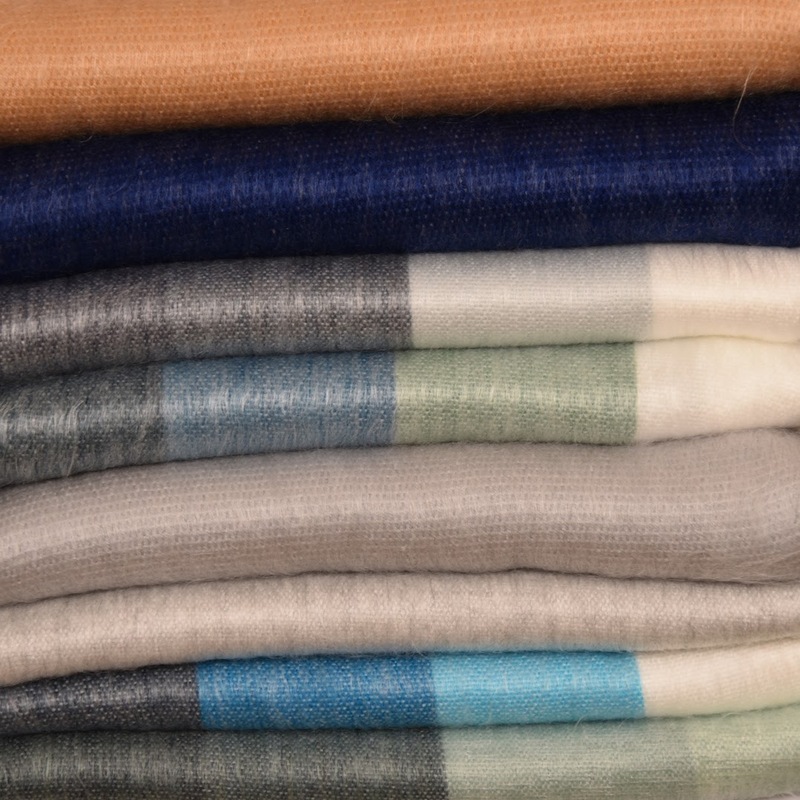 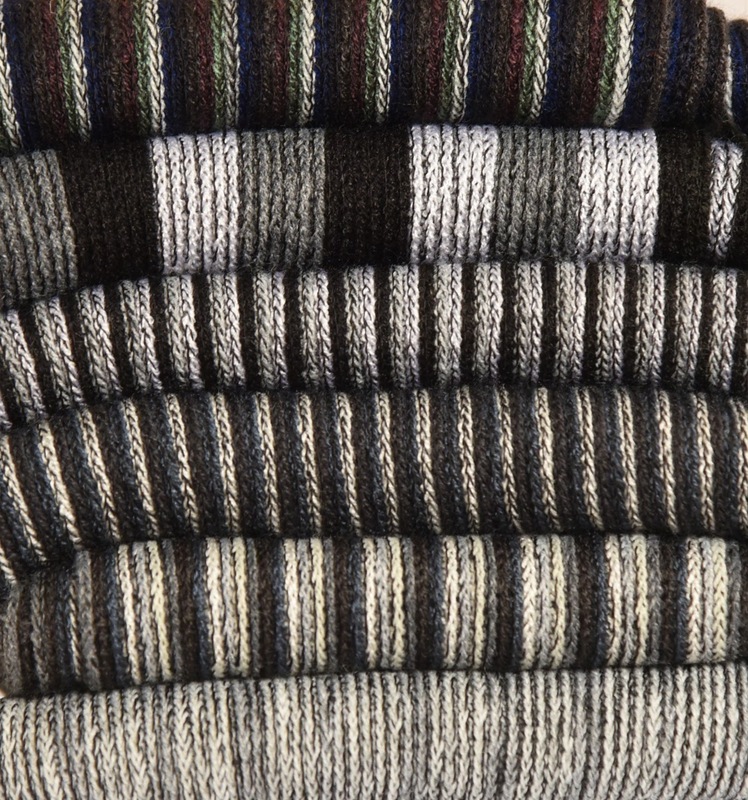 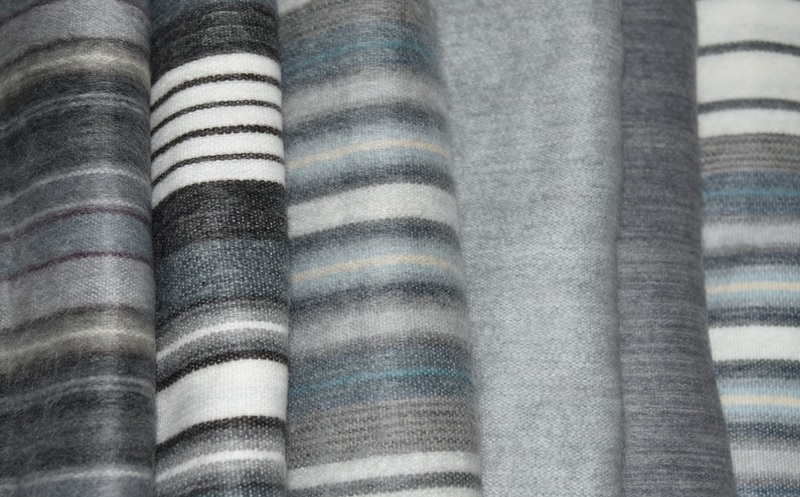 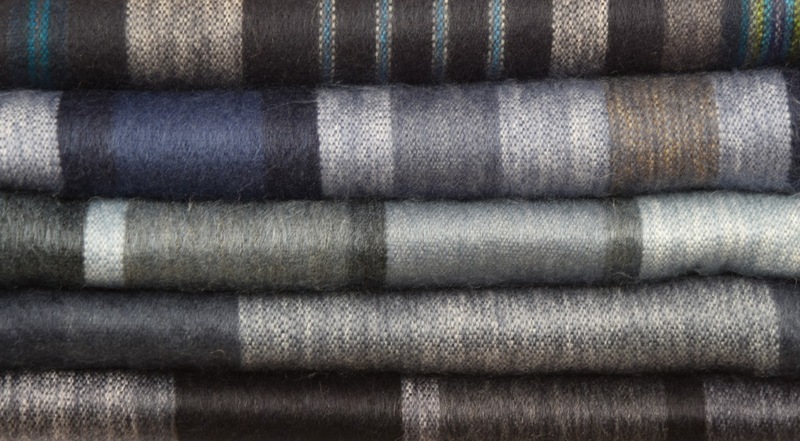 Imagine the softness of cashmere, the feeling of silk and the warmth of wool. 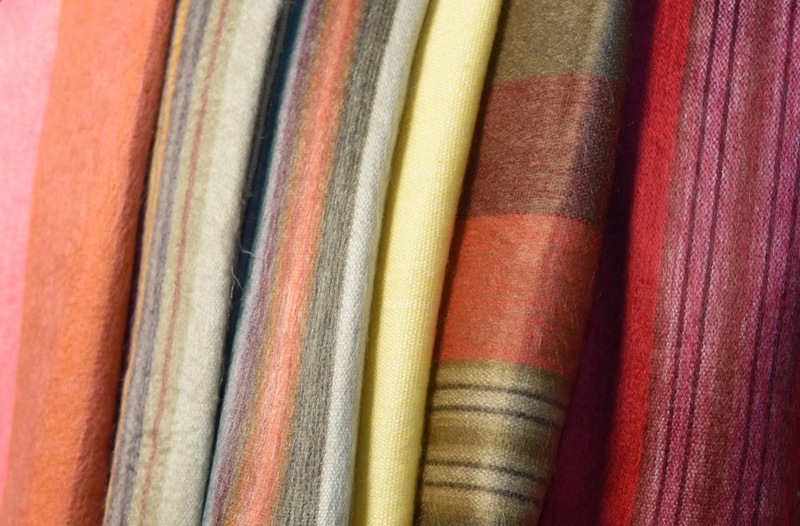 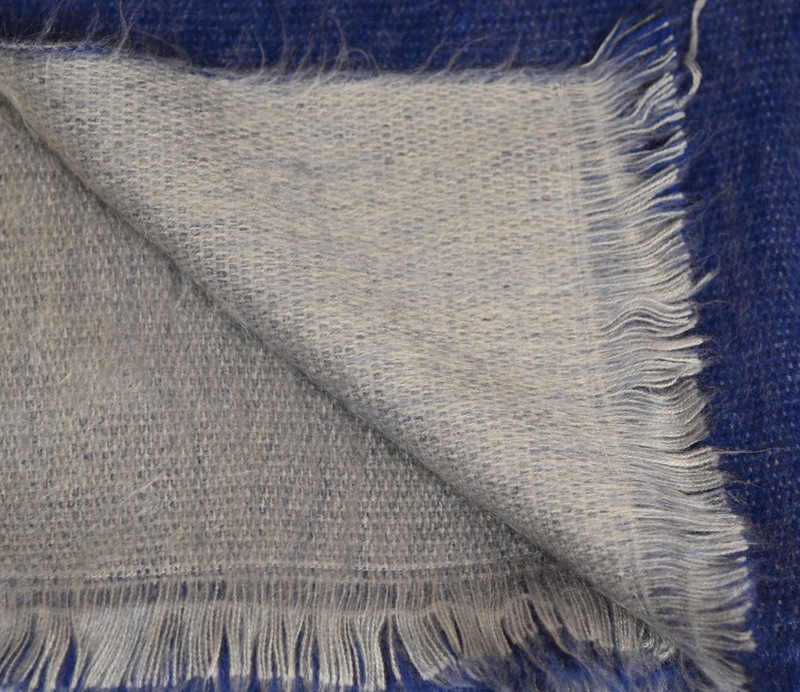 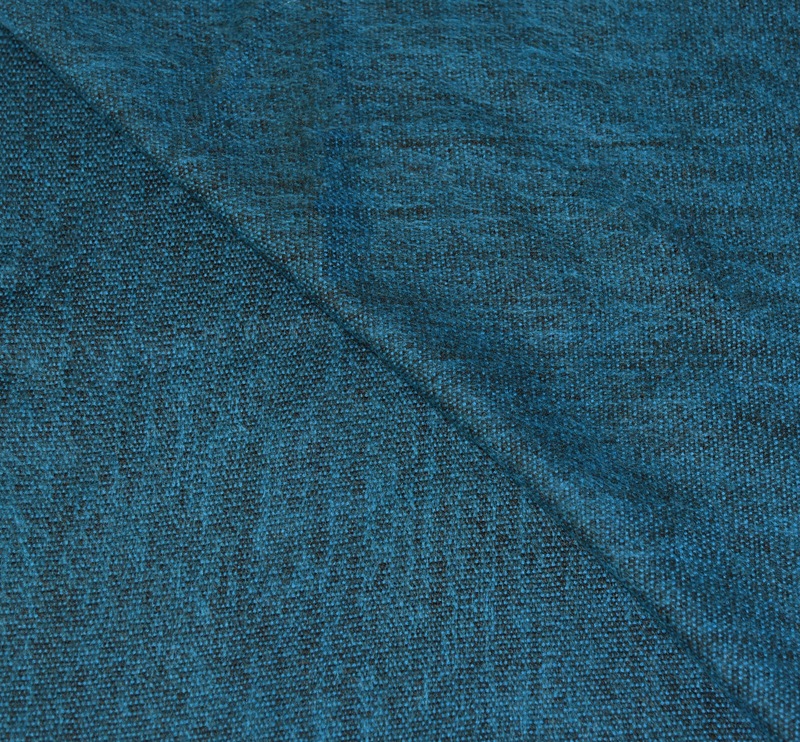 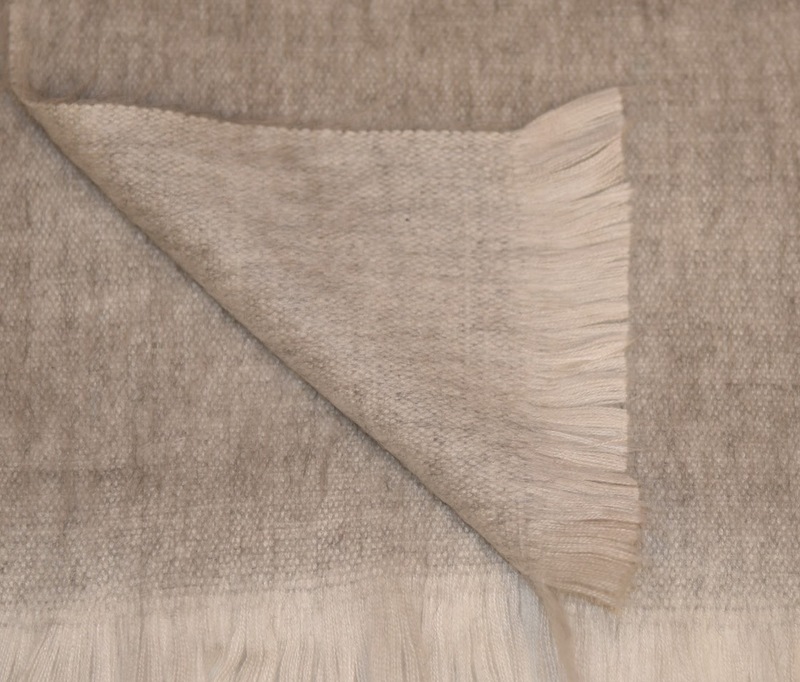 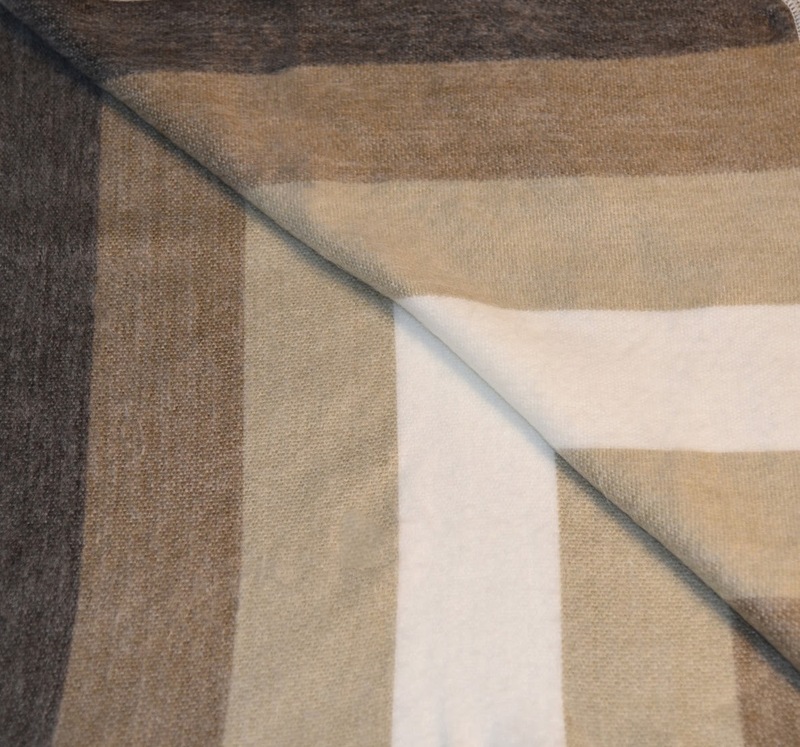 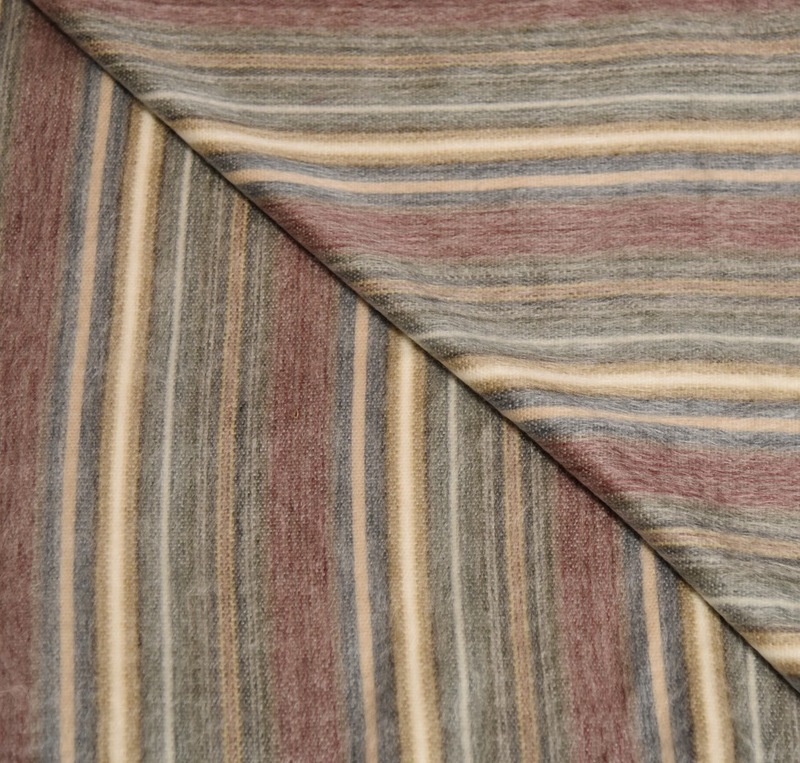 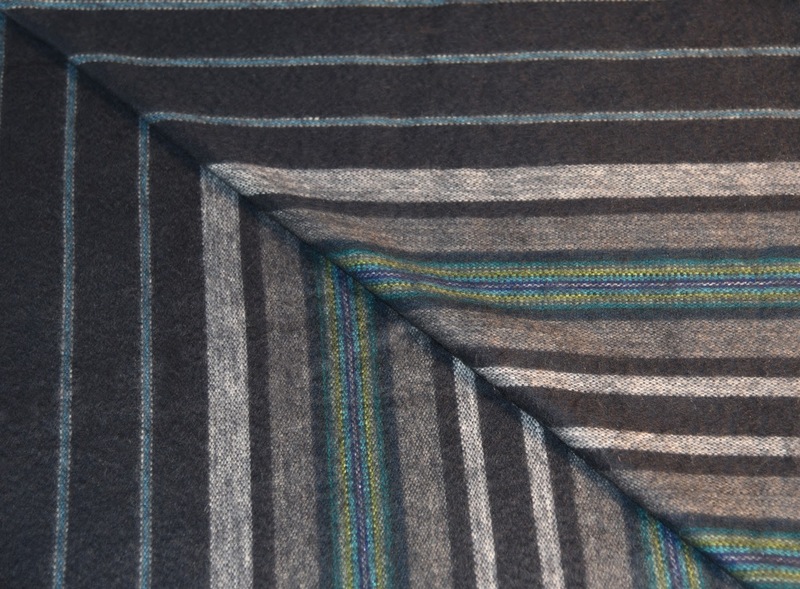 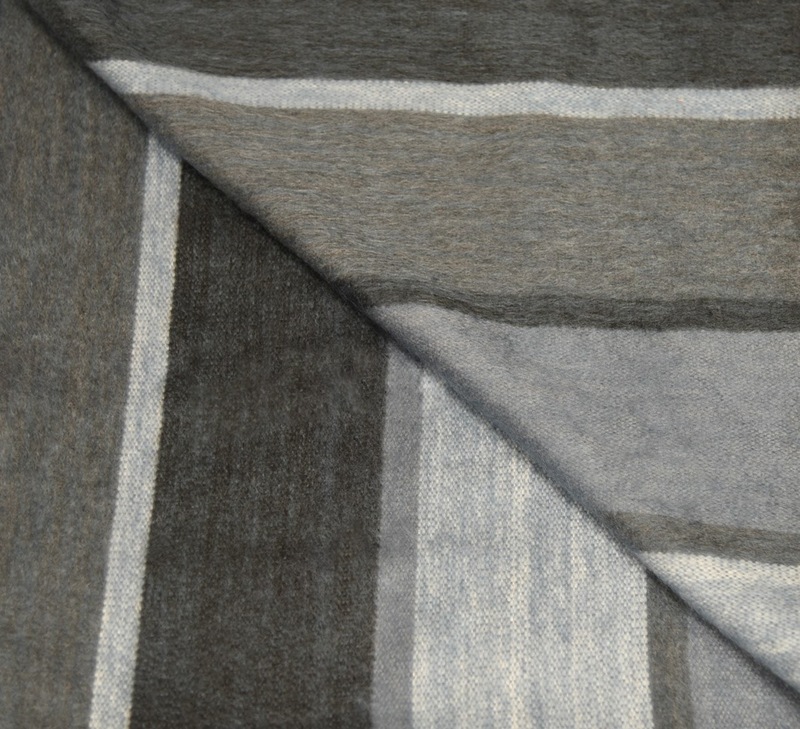 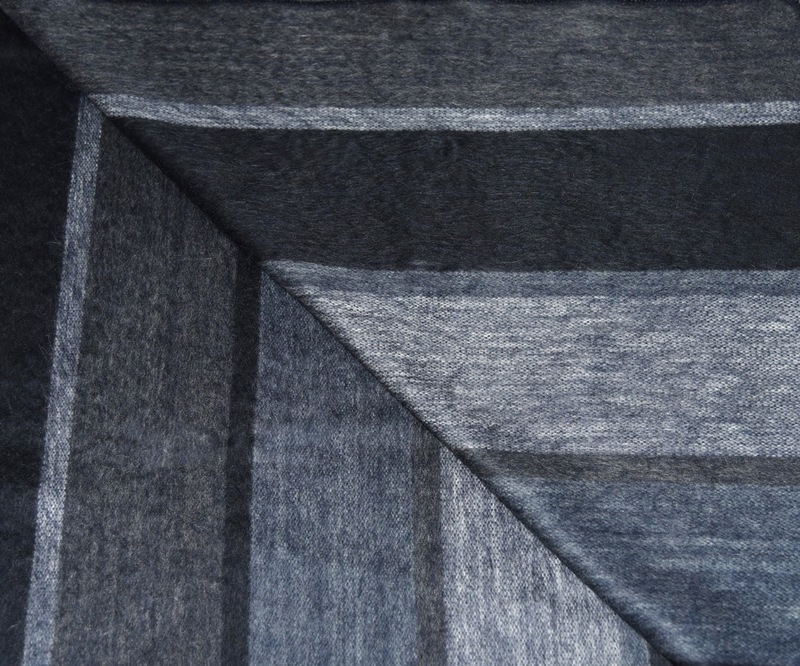 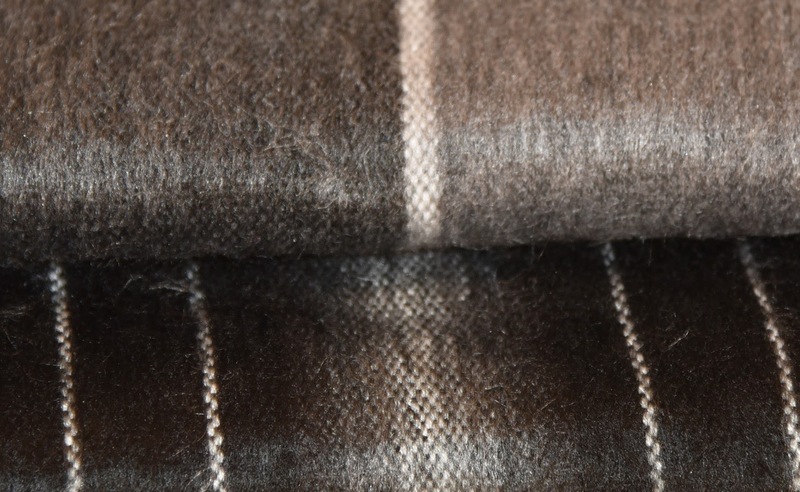 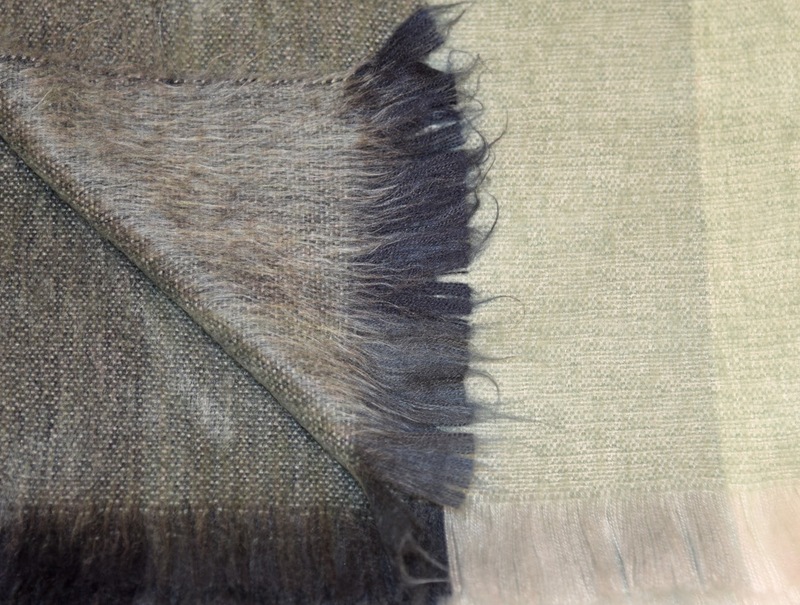 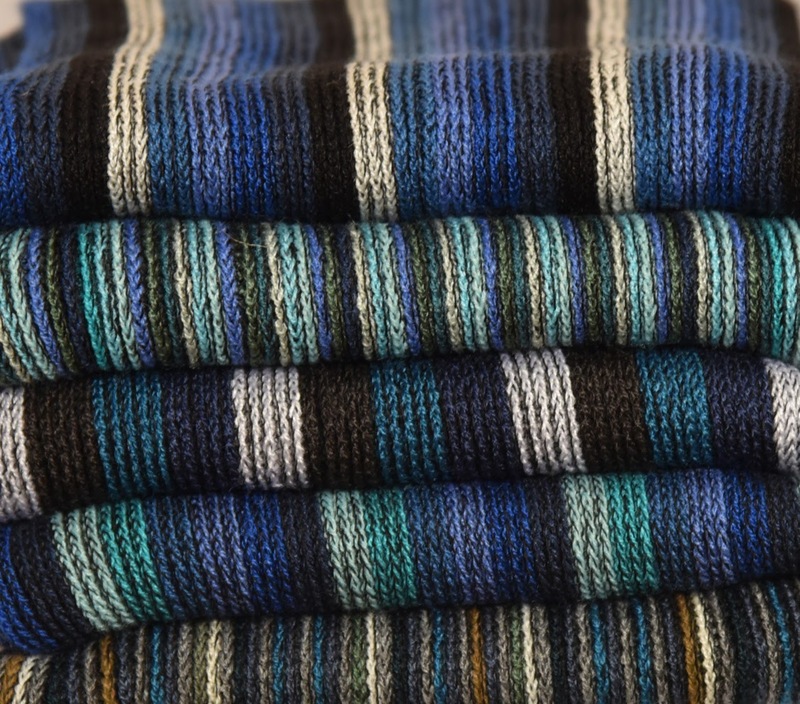 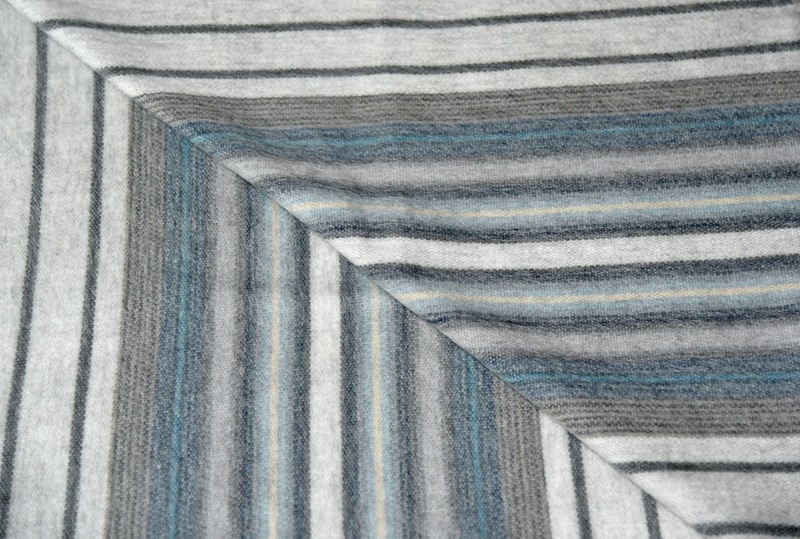 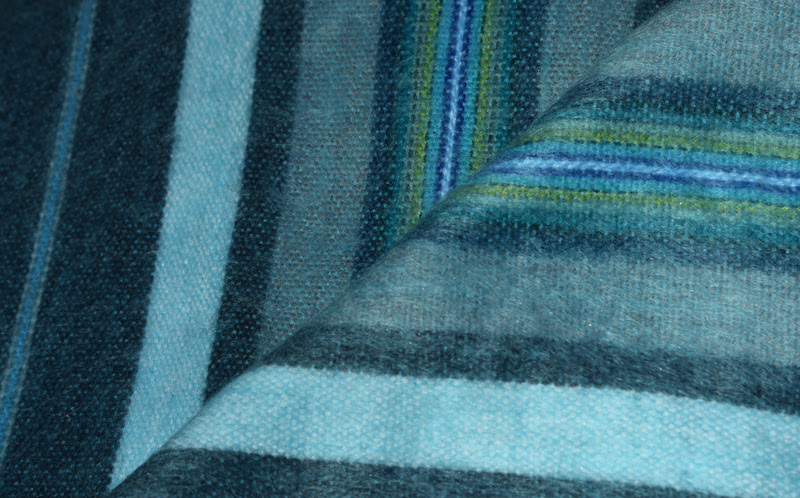 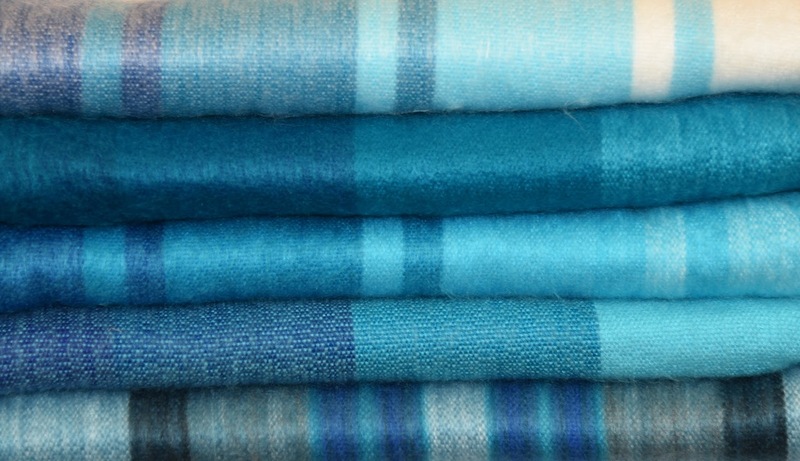 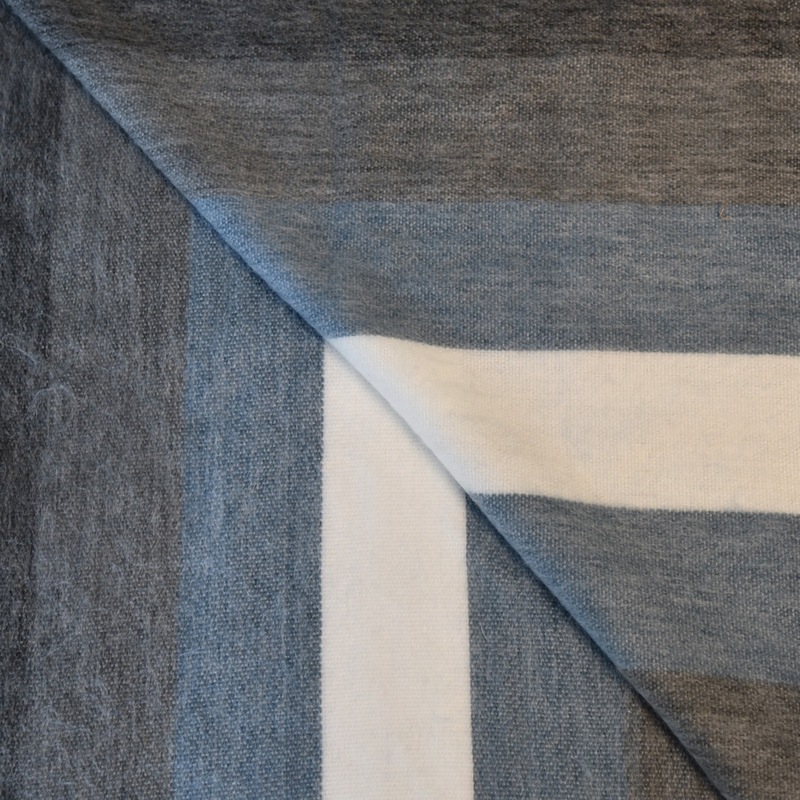 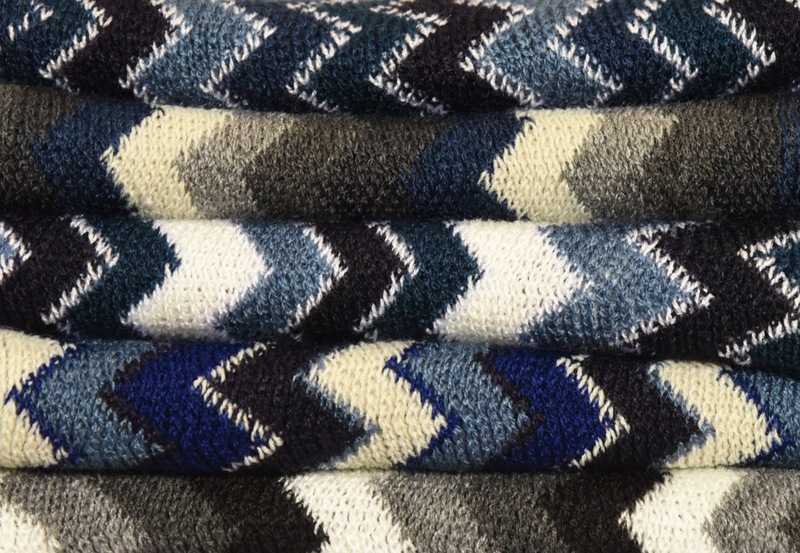 Our expertly hand-crafted alpaca wraps surround you in a remarkably luxurious feeling. 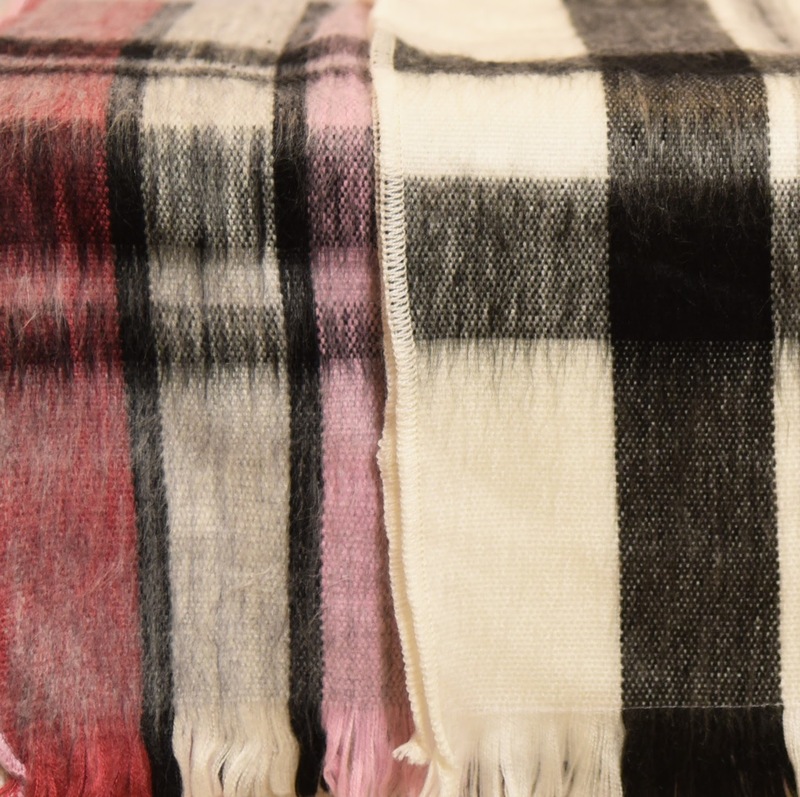 Wear it as a shawl, wrap or cape, and discover wonderful comfort in nearly every season. 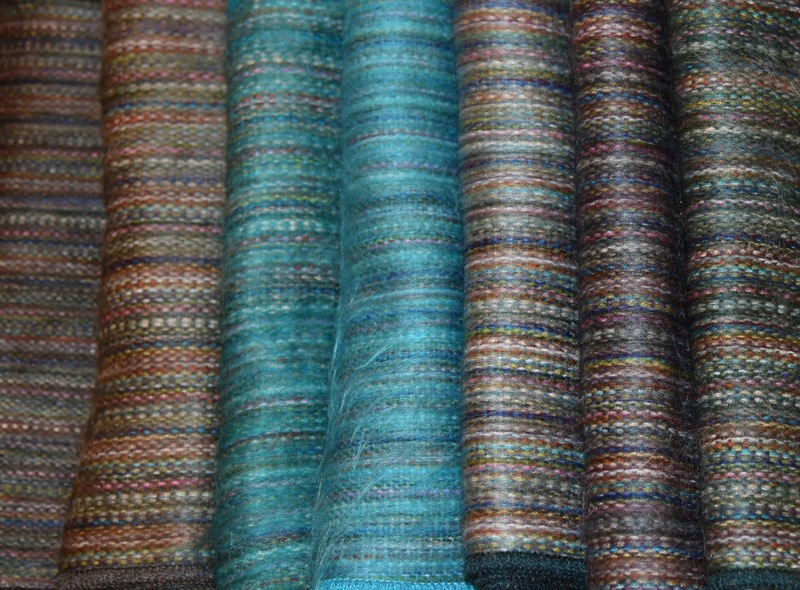 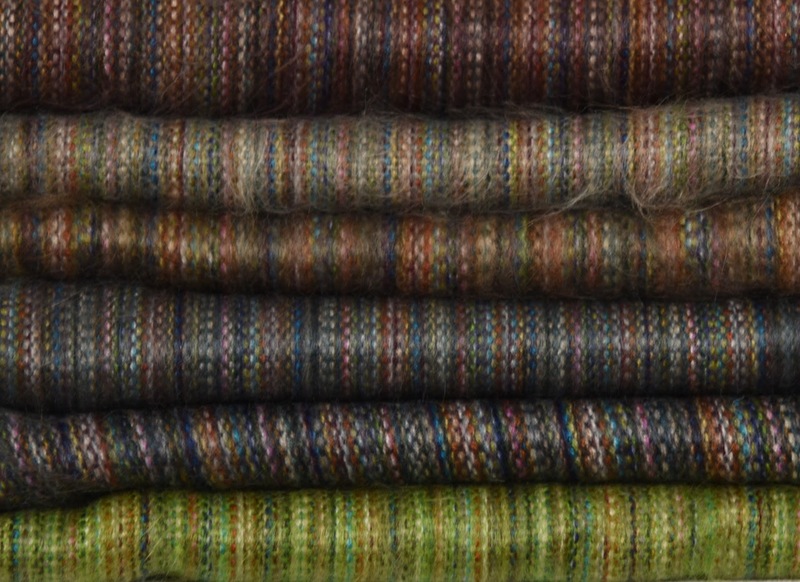 Our exquisite wraps, woven by native Ecuadorian artisans, will delight you with their many endearing—and enduring—qualities. 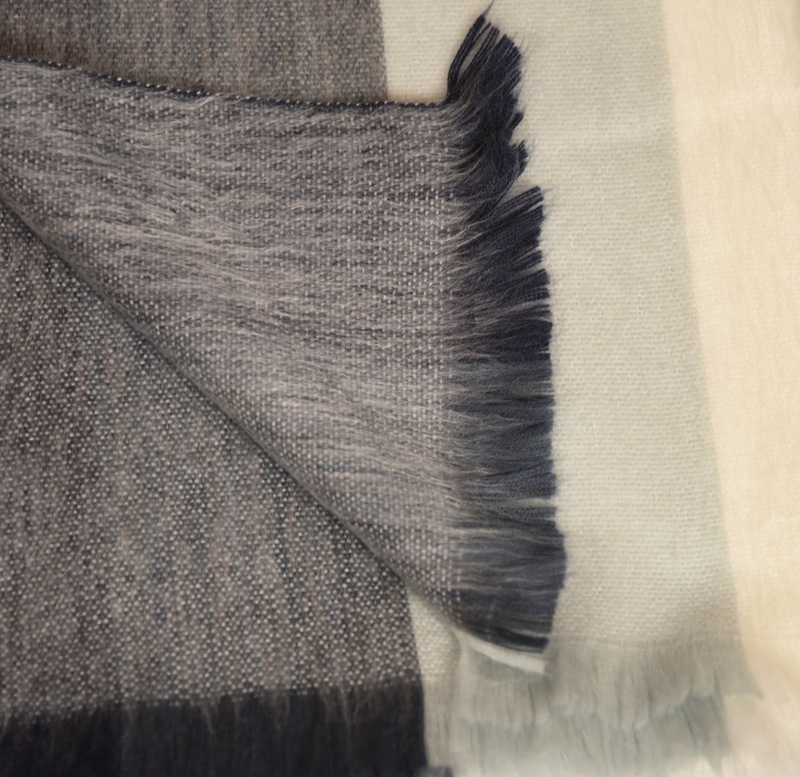 Surround yourself in the supreme softness of our alpaca scarves and you may start looking forward to going out in chilly weather. 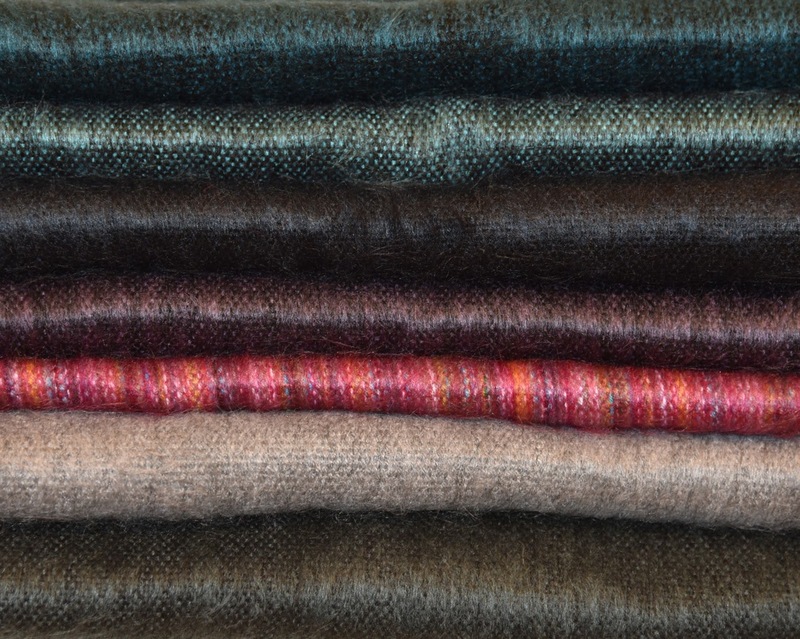 Our expertly crafted scarves blend dazzling looks with exceptional comfort. 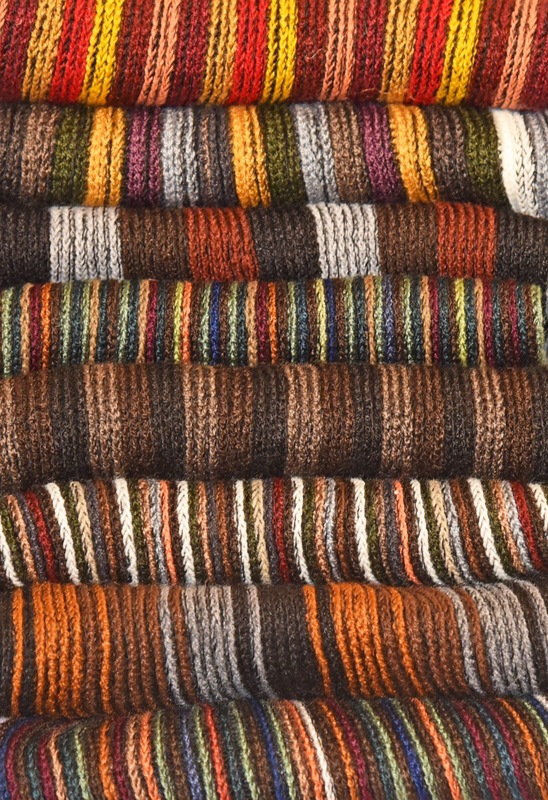 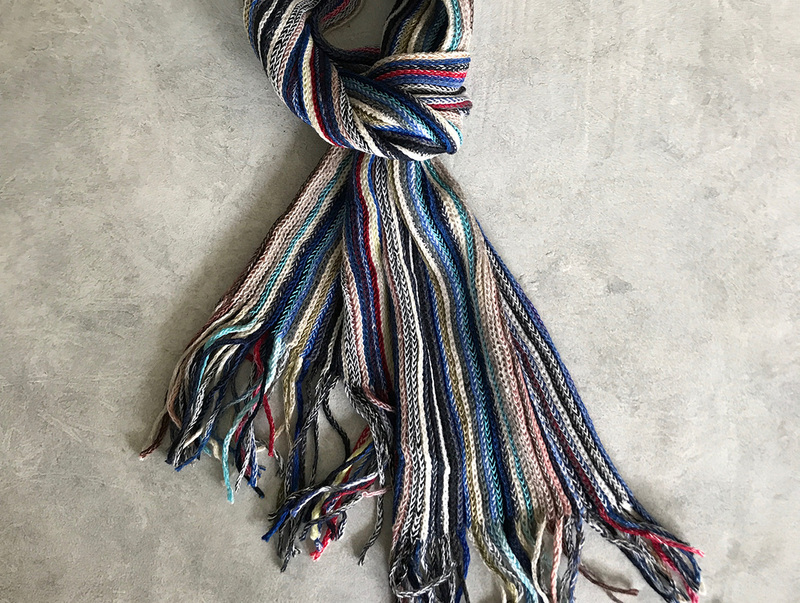 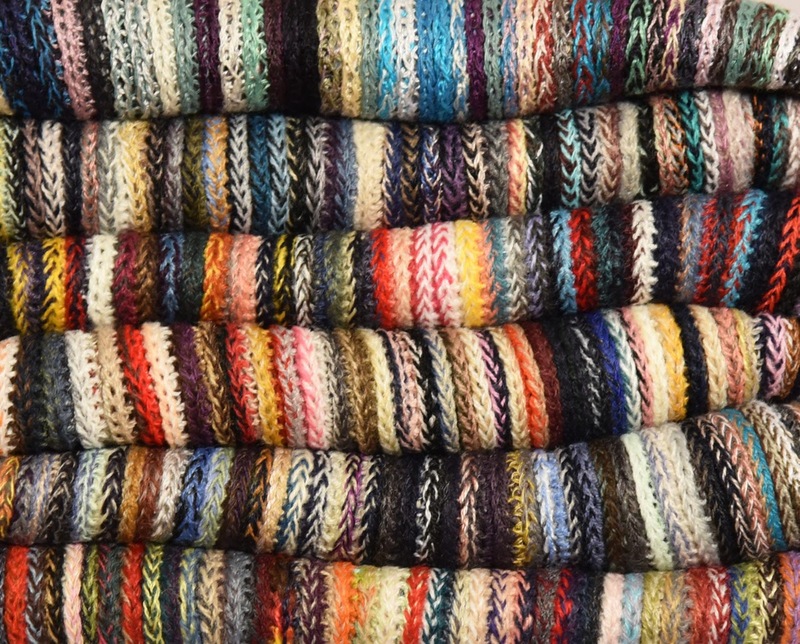 Our wonderfully colorful scarves woven by native Ecuadorian artisans wrap you up in luxury, giving you a quality accessory that’s as beautiful as it is warm and cozy.